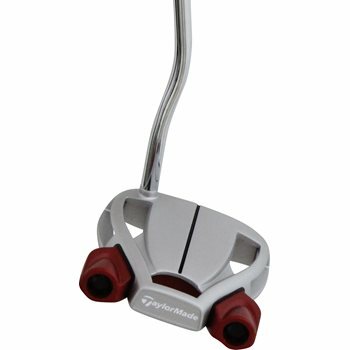 The TaylorMade Spider Tour Platinum putter with sightline features lightweight 6061 aluminum core paired with Heavy 304 Stainless Steel Frame for high MOI to ensure that the face stays square to the path. The Pure Roll Insert provides increased forward roll and distance control while the vibration dampening PU foam provides enhanced sound and feel. 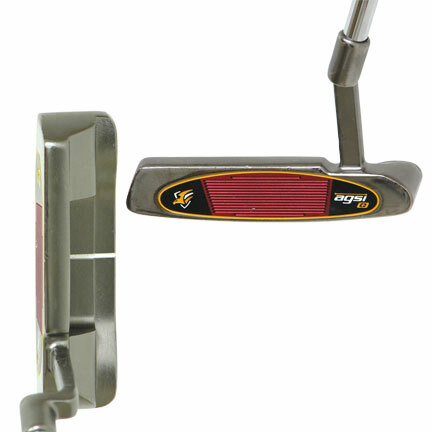 The putter was everything it said it was, great buy, quick shipping.